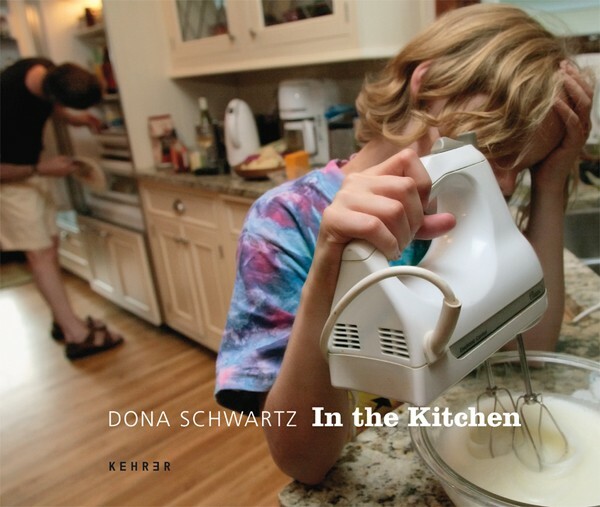 "In the Kitchen explores family life, youth culture, and coming of age. It encompasses the angst of being a teenager, the difficulties faced by a patchwork family, and the challenges of parenting six children. All of the photographs are set in my kitchen because it is the hub of my family's life, a neutral zone we all occupy. The kitchen is the place in the house where our daily dramas are enacted. It's where, together, we make a mess of things and do our best to clean it all up." 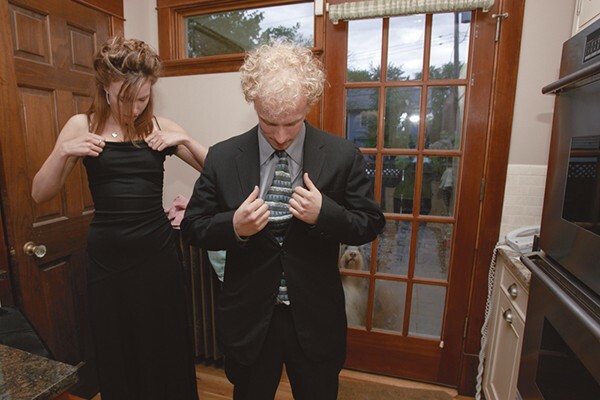 (Dona Schwartz) Dona Schwartz is an American photographer living in Minneapolis, Minnesota. Her work has been exhibited at the National Portrait Gallery, London; Blue Sky Gallery, Portland; the Milwaukee Art Museum; the Stephen Bulger Gallery, Toronto; the Pingyao International Photography Festival. Her work is included in the collections of the George Eastman House; the Musée de l'Elysée, Lausanne; the Harry Ransom Center; the Portland Art Museum, and the Kinsey Institute. The book includes an essay by Alison Nordström, Curator of Photographs at George Eastman House, in Rochester, New York, and poems by renowned writer and columnist writer Marion Winik.